· A plant symbolizes you in relation to your surrounding climate. When you're protected, the plant flourishes. When you're exposed, it withers away. · A history of HUT. 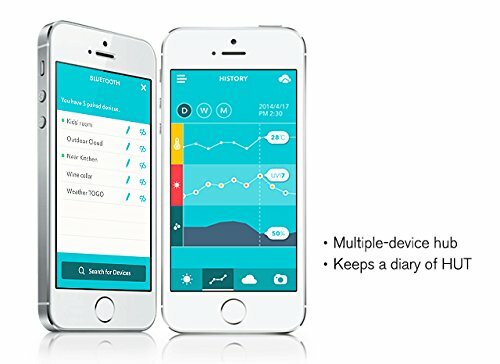 The app parses all your data into daily, weekly and monthly charts with simple averages. This way you can gain visual insights into the long-term ramifications of your actual environment. 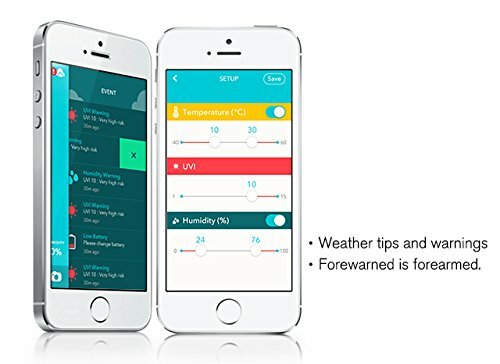 · Red Alert +Pro-active Weather Tips and Warnings. 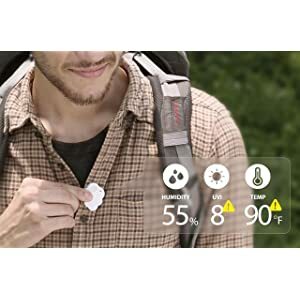 Based on your pre-entered information and the readings it receives, It will send you alerts that tell you when to put on sunscreen if you are outdoors. · Remote camera trigger. 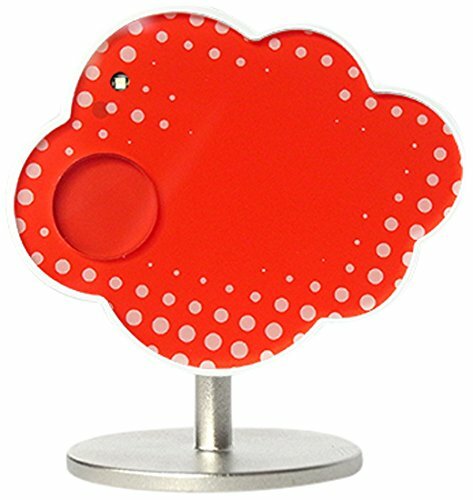 It sees all and helps you to control your phone's camera from a distance. Choose a fun and unique skin, you may also share a snapshot of your local HUT with friends! · Find your phone. In a pinch? 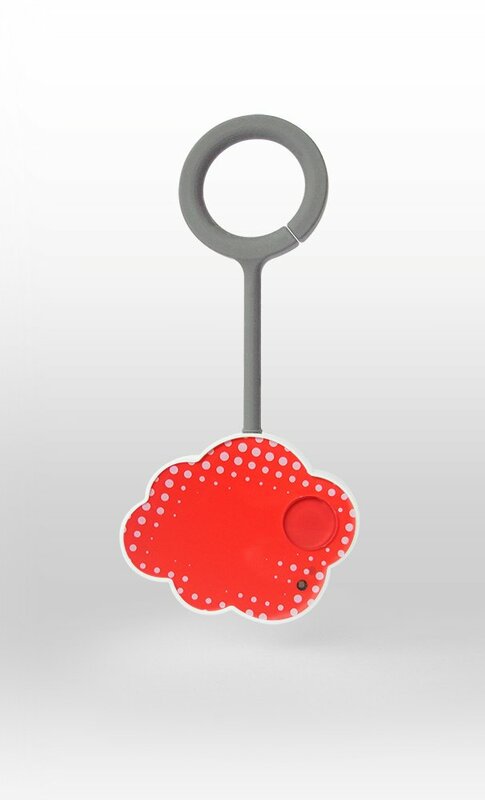 Locate that pesky smartphone with the touch of a button. 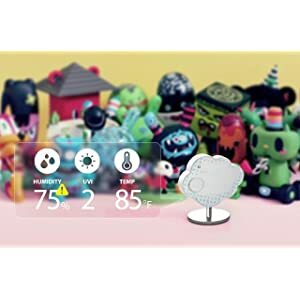 Climate is the cutest environment tracker that connects by Bluetooth to an app on your smartphone. 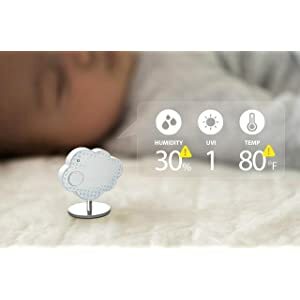 Climate is a tiny, portable cloud-shaped tracker that measures humidity, ultraviolet light, and temperature of your immediate environment, wherever you are. 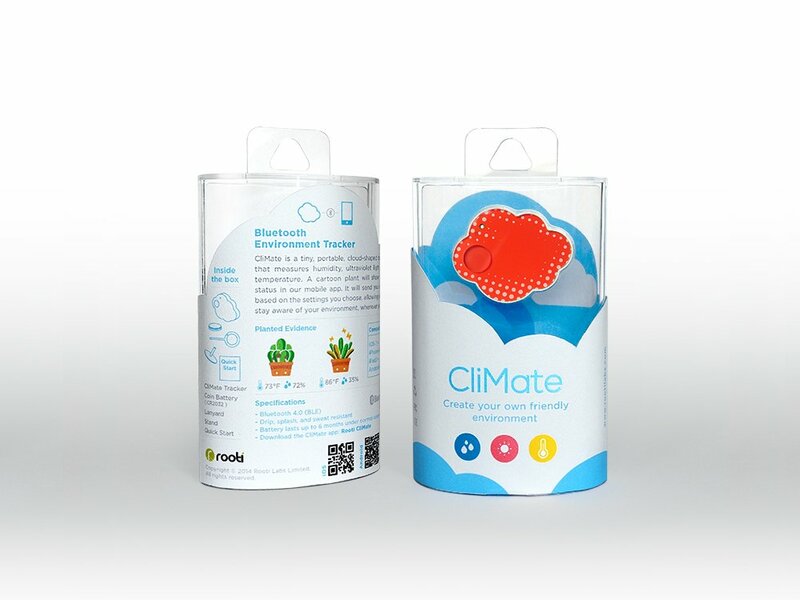 Climate can be kept on a stand inside a room or worn on a lanyard outside your clothing or bag, wherever you go. A cartoon plant symbolizes you in relation to your surrounding climate. 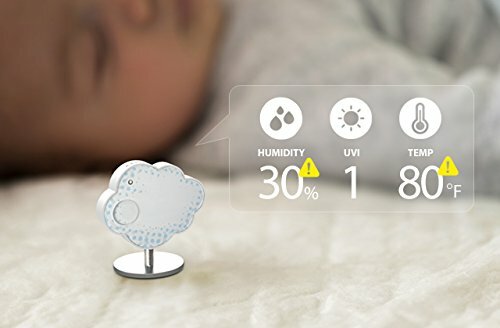 It will pro-actively send you alerts based on your settings, that tell you when to put on sunscreen if you are outdoors.